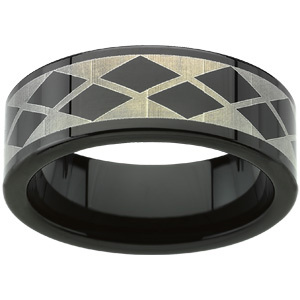 All styles are available through our custom order department. 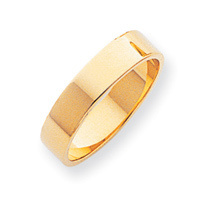 Most of them are available on an overnight express basis. 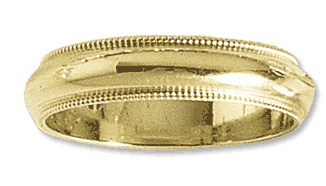 Please provide the desired style description, metal type, width in millimeters, and finger size to receive a current price quote. 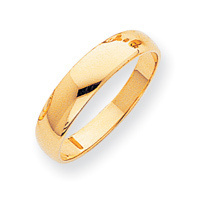 Weight in grams can also be helpful. The prices vary based on the size of the ring. 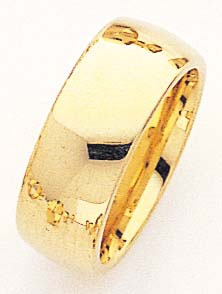 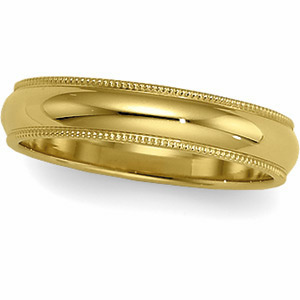 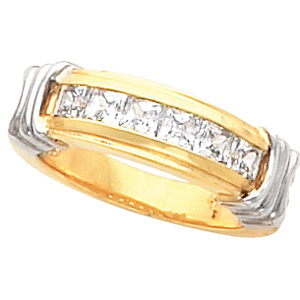 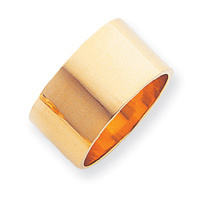 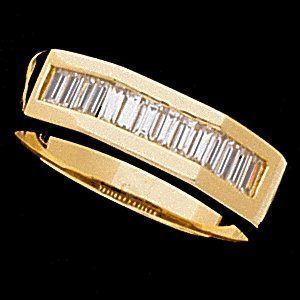 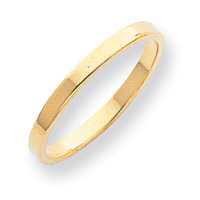 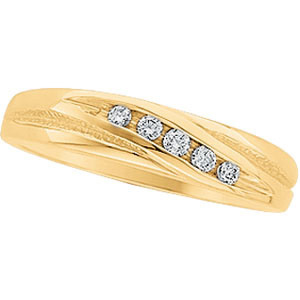 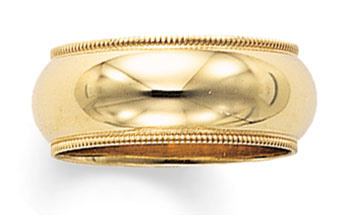 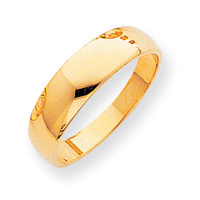 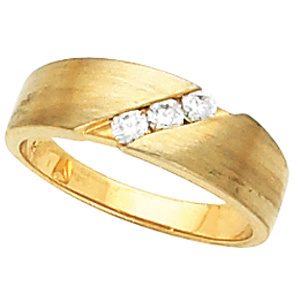 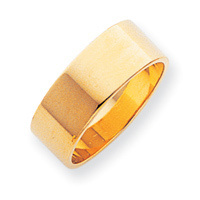 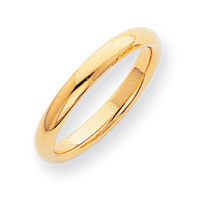 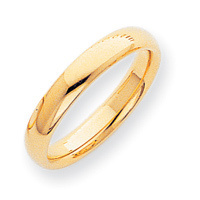 The most common styles of gold wedding bands are comfort fit, half-round, milgrain, flat, and tapered. 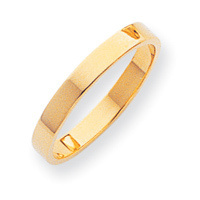 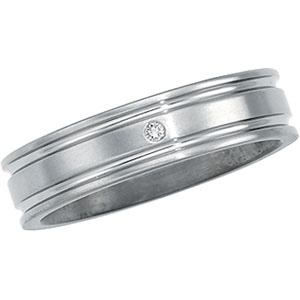 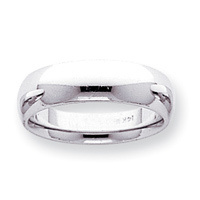 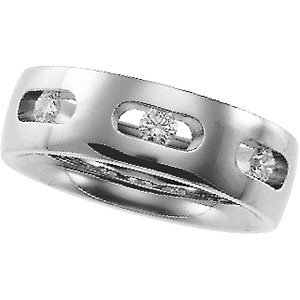 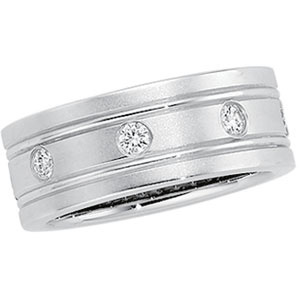 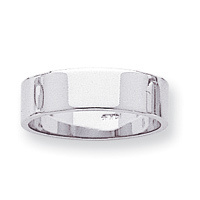 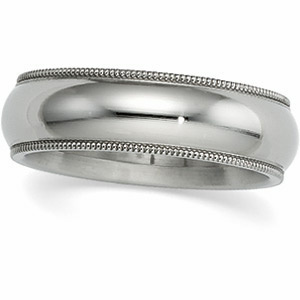 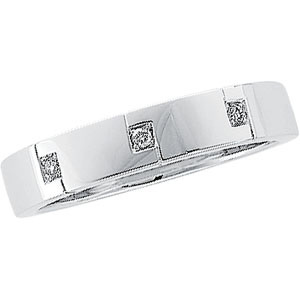 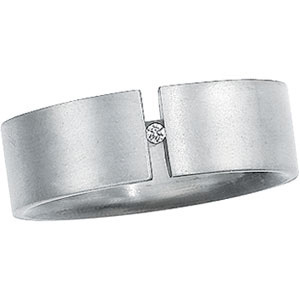 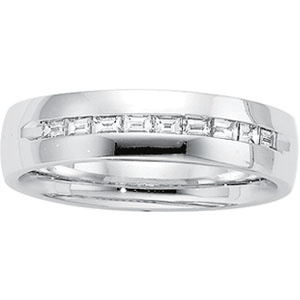 Both the Comfort Fit Wedding Band: and half-round bands are domed on the outside, the difference is the rounded inside edge of the comfort-fit rather than a flat inside edge. 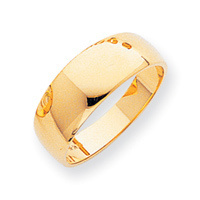 The metals available are Yellow Gold, White Gold, Platinum, Tungsten Carbide, Titanium, Stainless Steel and Sterling Silver. 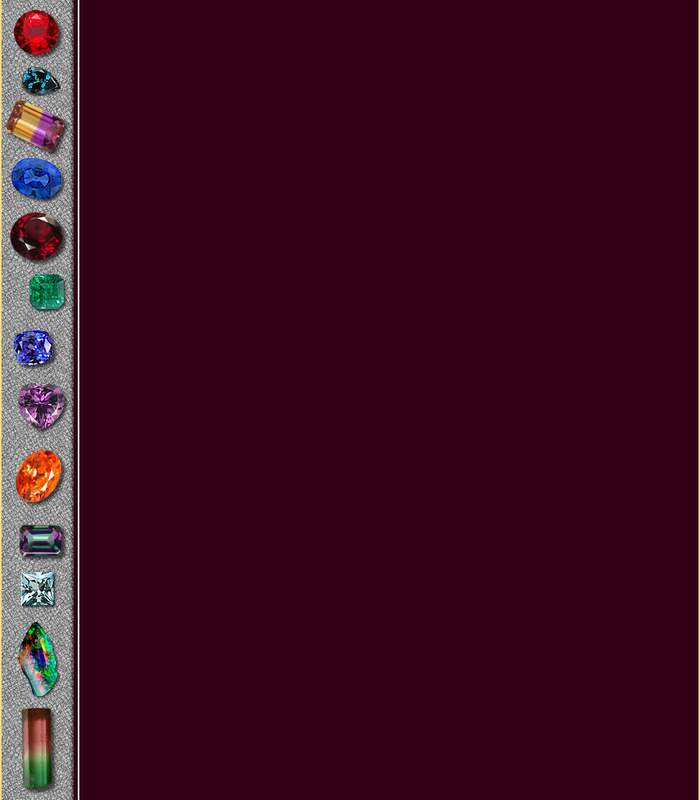 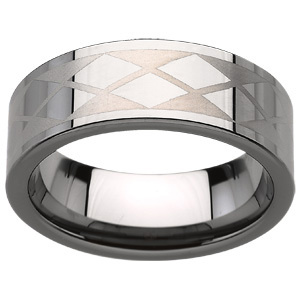 Anniversary bands are available as well. 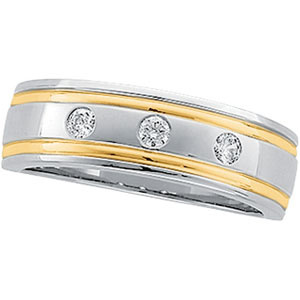 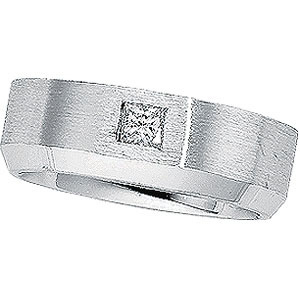 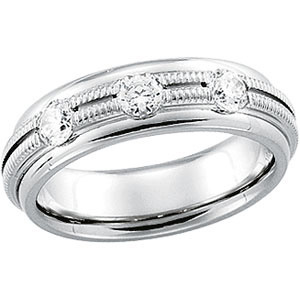 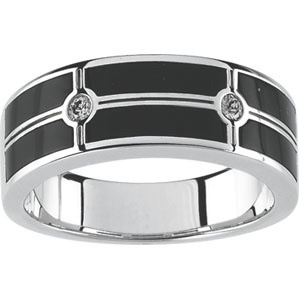 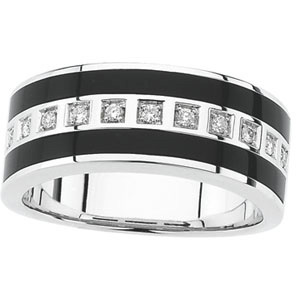 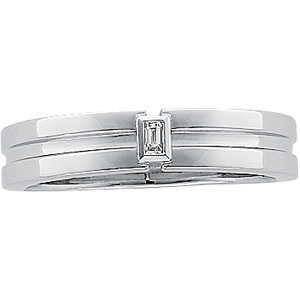 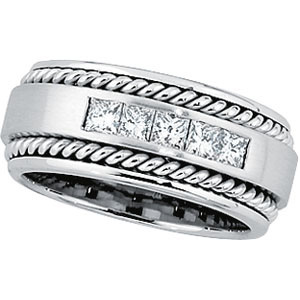 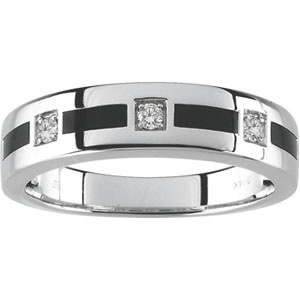 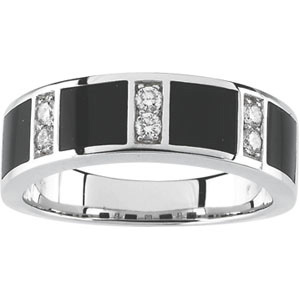 Please contact us for more information on Wedding or Anniversary bands. 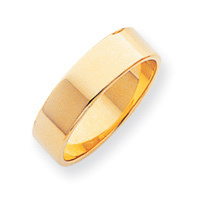 Please call for pricing information.